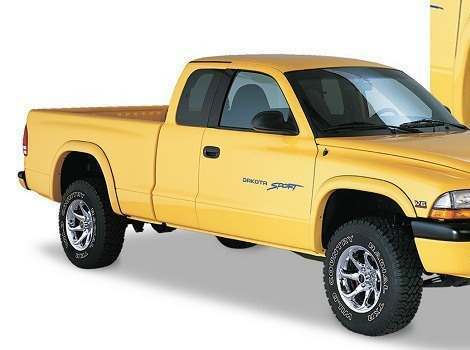 Protect your truck from scratches, dings, dents, and scrapes with PartCatalog's custom fender flares. 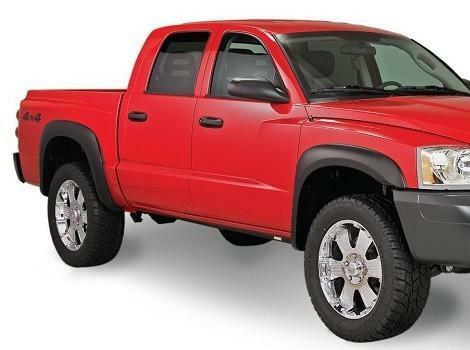 You don't want to worry about debris damaging your Dodge Dakota as you're off-roading in the country, and with our Bushwacker and TrueEdge styles among the many options you can choose to keep your truck's paint job brand new, you won't have to. 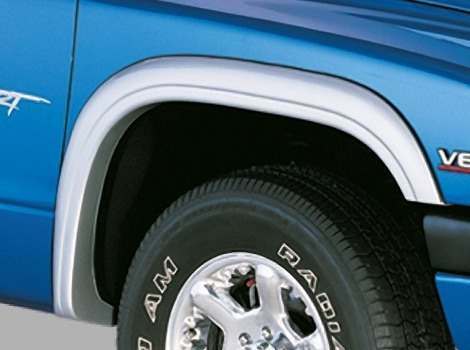 All fender flares are come in matte black, and most are paintable to your choosing and come in smooth or textured looks for a sleek street or factory tough look. 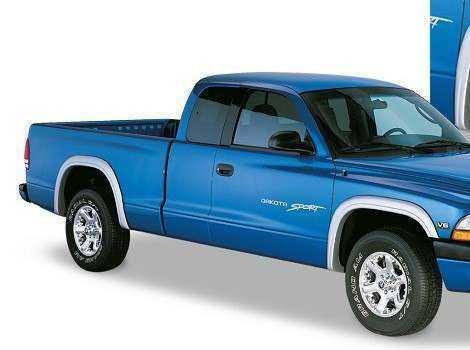 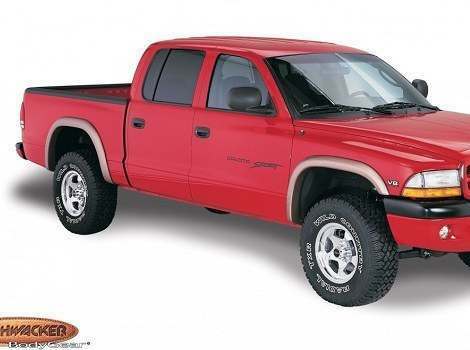 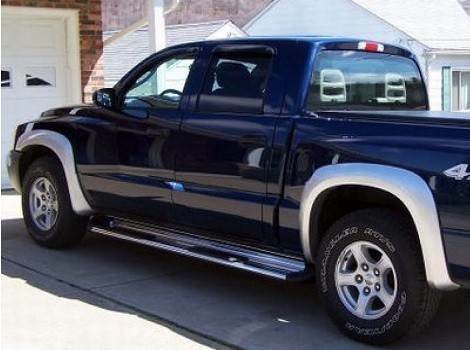 Let PartCatalog help you find the perfect fit for you and your Dodge Dakota while saving you time, hassle, and money.